This week we're talking about how cord cutting is moving way faster than expected, and the reasons why. Also: Answers to your cord cutting questions, early Black Friday deals, must-see OTA TV, and more! Over the last three months, more than a million Americans have ditched traditional pay TV subscriptions. This is the largest quarterly loss ever for the industry, with satellite providers Dish and DirecTV hit particularly hard. On the other side, this has been great news for streaming technology makers like Roku, who recently announced a 43% year-over-year jump in active Roku accounts. More than half of those new accounts came from 'licensed sources' aka Roku-enabled Smart TVs from companies like TCL. This trend is likely to accelerate as new cord-cutting technology and services launch (like Disney+), and more consumers get fed up with ever-increasing pay TV prices. 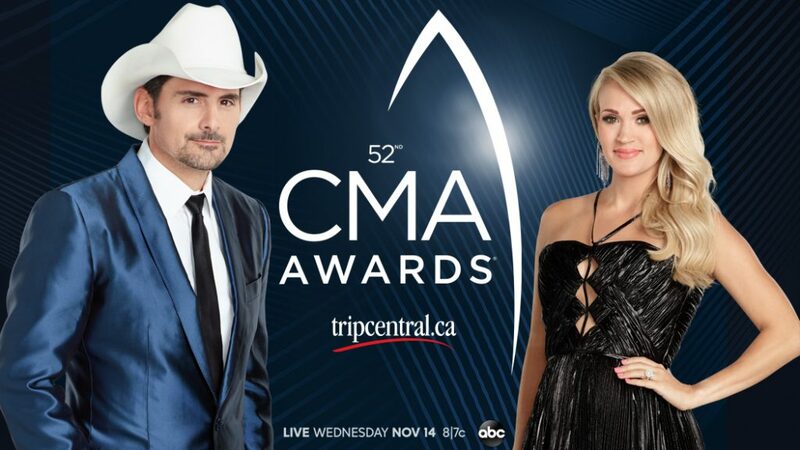 Still have cable TV yourself? Know someone who does? 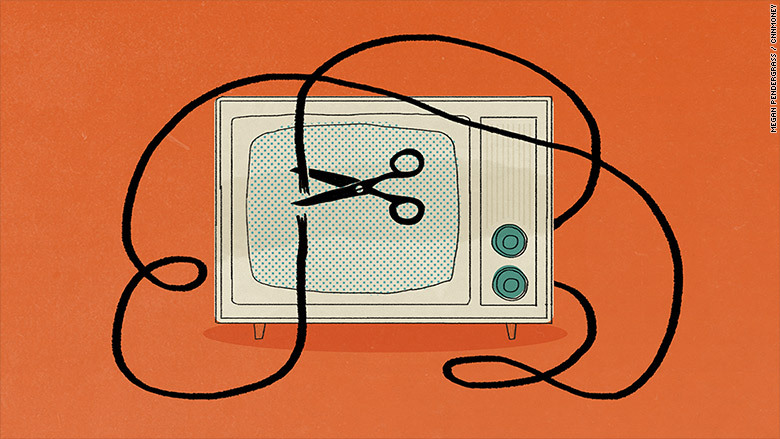 Check out our 'Cord Cutting 101' guide and get started today! 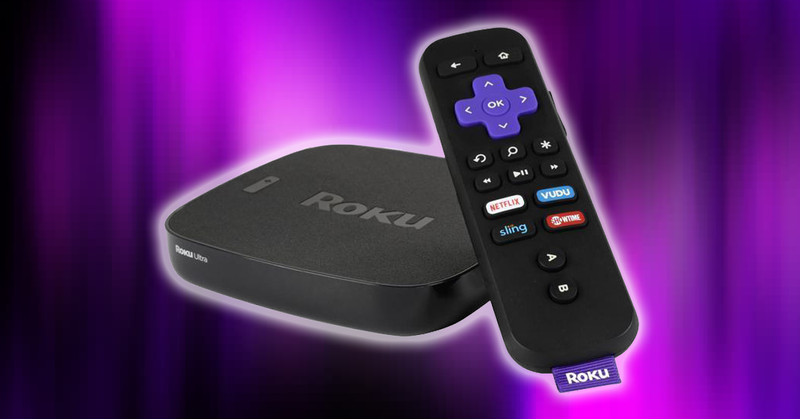 Q&A: Are There Benefits to Upgrading My Roku? In our newest feature, we're asking you to send us your most pressing cord cutting questions via email so we can answer them in an upcoming issue. This week's question comes from Ben who asks, "Are there currently, or do you plan to add, any Tablo features that only work on newer Rokus?" The large majority of Tablo customers use Roku as their primary streaming device. Like most app developers, we work hard to ensure the Tablo channel works well, even on older Roku devices. However, we've seen some folks using Rokus that are almost a decade old that don't have the horsepower, WiFi speeds, or graphics acceleration of newer models. Roku devices that lack graphics acceleration can't handle one of our most recent features 'Quick Channel Select', and while we don't have immediate plans for other features that won't be supported on older models, technology moves quickly and there may be another cool new feature down the road that just won't work. Head over to the Tablo blog to learn more about what Roku models we recommend you keep, toss, or buy and why. Extra bonus: Our pick - the Roku Ultra - will be on sale for Black Friday! Check out the deals section below for details. 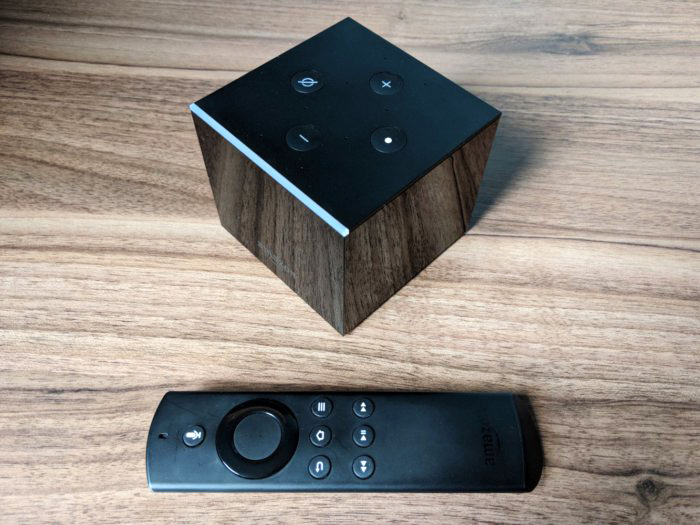 Have an Amazon Fire TV box, cube, or stick instead of Roku? This week, the team at TechHive put together a great list of tips and tricks for getting the most out of your Amazon streaming device. One of the best tips is to hold down the Home button anywhere to access your list of apps and launch one. This is a great shortcut when you're not finding something to watch on say Netflix, and want to quickly switch to Tablo or Philo. Rather go Android? Score the NVIDIA SHIELD TV with remote for just $140 with a FREE Echo Dot! 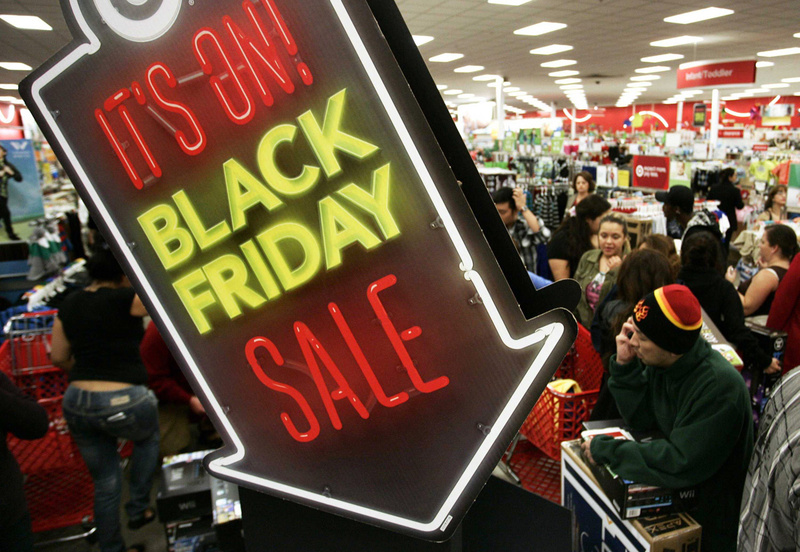 Stay tuned for even more Black Friday deals in next week's newsletter (including some from Tablo), as well as via Twitter and Facebook. 1 in 4 Smart TVs sold in the US right now run Roku as an operating system and its top manufacturing partner is TCL. 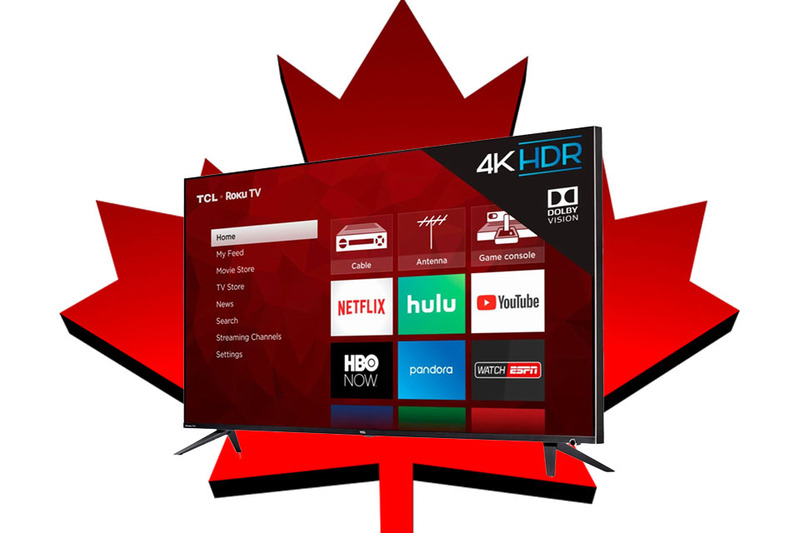 These televisions have received many awards and top reviews in the US, and just in time for holiday gift giving TCL TVs are now available in Canada. Pricing starts at just $209 for a 32" basic model, up to $1,249 for a top-of-the-line 4K 65" set on Amazon.ca.